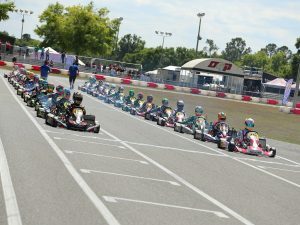 Micro ROK, the youngest group of drivers in the field, had 22 drivers throughout the season competing for the championship spot. The youngest bunch of the ROK series, this group boasts a lot of talent that we’re surely going to see more of as they move up through the other classes. The #22 Jeremy Fletcher, of Team Felon, ended up winning the championship in the class after a very successful year. A consistently fast driver who was almost always at the front of the pack, he was certainly one to watch this season. Fletcher, who races on a Tony Kart chassis, turns 8 next year, so it will be interesting to see if he stays in the Micro class or decides to make the move up to Mini ROK. The Team Felon driver definitely had some competition in the fight for the top position, with Benik drivers James Egozi and Lucas Rodriguez. The #48 Egozi might just be the smallest driver in the field, but don’t let that fool you because he’s one of the fiercest racers on the track, with the skill and speed that garnered him a 2nd place finish in this year’s championship. The #96 Rodriguez is also a force to be reckoned with, and kept the battle for pole interesting throughout the season. 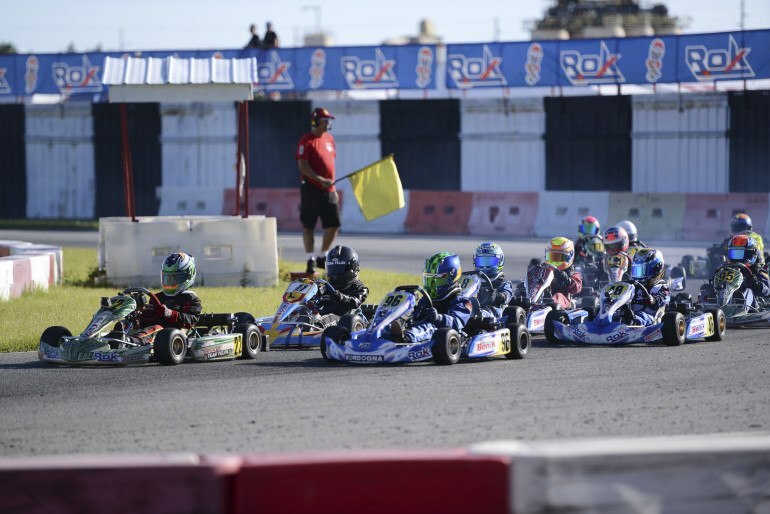 The Micro ROK class is stacked with other talent as well, including Anderson Leonard on the Benik chassis, Elio Giovane from Orsolon Racing on Tony Kart, Santiago Trisini, and many others, who keep the racing exciting and entertaining to watch. 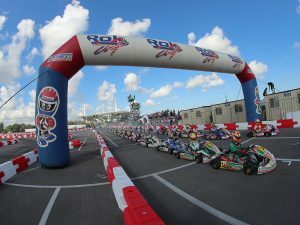 We’re looking forward to see how many of these drivers make the jump to Mini ROK, the largest class by far in the series, and the next installment in our year in review for ROK Cup USA. 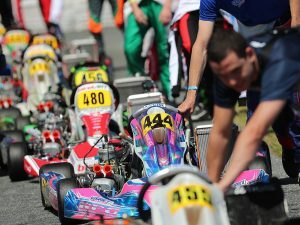 Stay tuned next week for the recap of this year’s Mini ROK drivers.